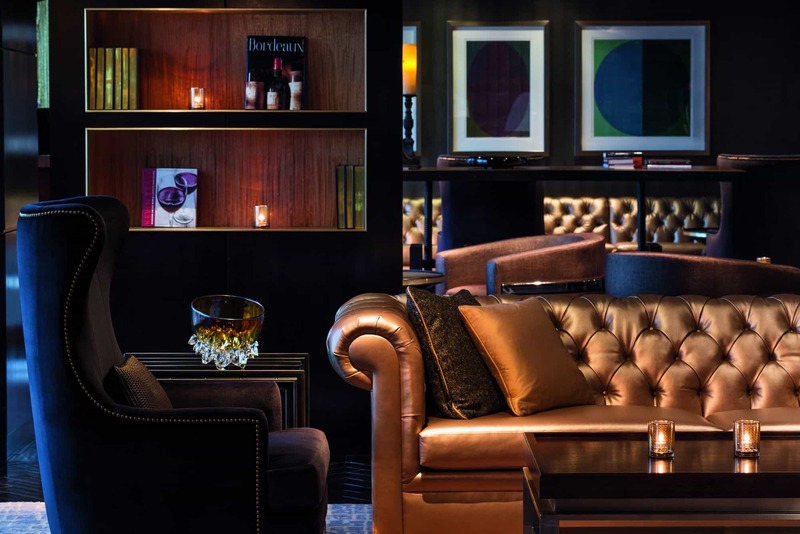 Could luxury hotel brands be using stiff drinks to deal with stiff competition? With an expanding global economy, it’s no wonder that luxury hotels seem to be pulling out all the stops for their most frequent flyer guests. With celebrity mixologists, reputable head chefs and a loyal following, hotel bars are easily making a name for themselves. No longer are these bars packed with weary corporate execs who can’t wait to get home; instead they have become trendy well-appointed gathering places that will have you fighting the locals for the last seat at the bar. This entry was posted in Press and tagged article, bars, bartender, best, Best cocktail bar, Best mixologist, Bob Peters, bob the bartender, bobthebartender, Charlotte, cocktail, Cocktails, james beard, mixologist, mixology, outstanding bar program, punch room, punch room ritz, Tastefully Inspired, the ritz, the ritz charlotte, The Ritz-Carlton.